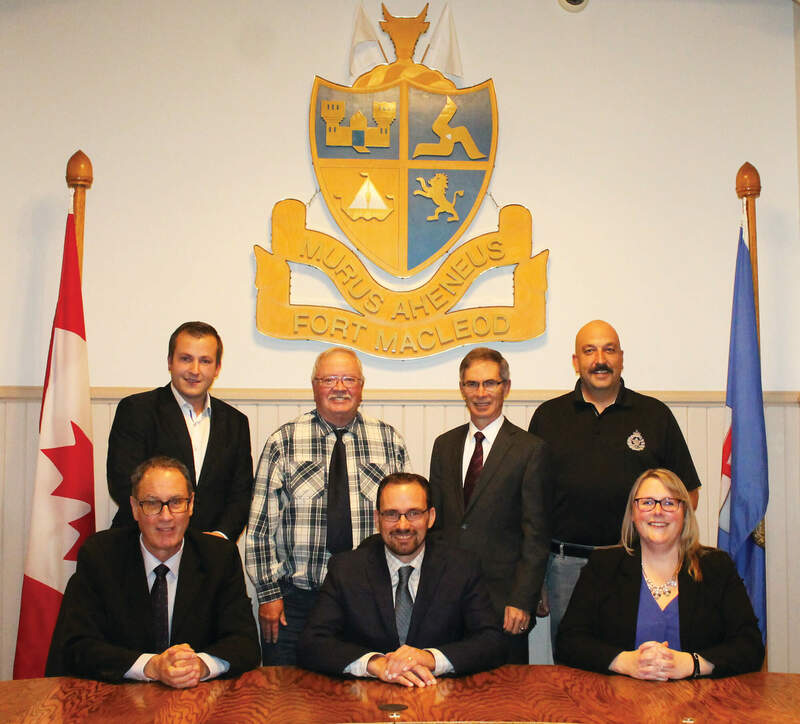 Back Row – Councillor Marco Van Huigenbos, Councillor Gord Wolstenholme, Councillor David Orr, Councillor Werner Dressler. I was raised in Fort Macleod and involved in a variety of local youth sports and activities. Since graduating in 1997, I worked at a few local businesses and mostly worked with our family business, Structural Truss Systems, designing engineered wood products and helping grow the company. My wife Janey is a stay at home mom with our 5 children, Micah, Sherayah, Levi, Emalee and Maelle. In my spare time I enjoy reading, being challenged by those who have attained goals and challenges seemingly impossible and spending time with our family. In living, learning and being challenged by others, I have grown to appreciate the significant role a community has on the development of the family and the success of business. To me, community is a place where people are excited about living and working, a place where we trust each other, celebrate the successes of our fellow citizens and pull together when things get tough. For that reason I ran for a seat on town council and look forward to seeing our community be a great place for families to live, a place for businesses to thrive and working together to accomplish realistic and timely goals. I was born in Calgary in 1949 and Spent my school years in Nanton. I taught in Fort Macleod for 35 years and have lived in Fort Macleod for 41 years. Penny is my lovely wife and best friend. I have 3 children George(Jenn), Bill(Sybil) and Brandy(Cole) and I have 8 grandchildren. I have been a Councillor for 10 years.